CLEVELAND, Ga. – In the continuing effort to remove illegal narcotics from the community and deter drug dealers, law enforcement officials from several agencies searched 31 residences Thursday, made two arrests and confiscated $13,000 in illegal narcotics. Based on information received from the public, agents from the White County Sheriff’s Office, Cleveland Police Department, Department of Community Supervision, the Department of Corrections K-9 and the Appalachian Regional Drug Enforcement Office (ARDEO) arrested Adam Chadwick Moody, 41, of Clermont, at 2548 Skitts Mountain Road for trafficking methamphetamine. Agents confiscated approximately four ounces of the illegal narcotic. At 128 Donald Alexander Road, they arrested Angel Nicole Piper, 30, and charged her with for possession of methamphetamine. The street value of the illegal narcotics seized is $13,000. Piper and Moody were transported to the White County Detention Center. ARDEO encourages citizens to report any suspicious drug activity via IM or at 706-348-7410 or contact your local Sheriff’s Office or Police Department. The Appalachian Regional Drug Enforcement Office is a multi-agency unit that consists of the following Sheriff’s Offices: White County, Lumpkin County, Towns County, Banks County, Jackson County, Habersham County, Stephens County, Rabun County and Franklin County, along with the Cleveland Police Department, Lavonia Police Department, the Toccoa Police Department, the Georgia National Guard Counter Drug Task Force, the Department of Public Safety, and the Georgia Bureau of Investigation. 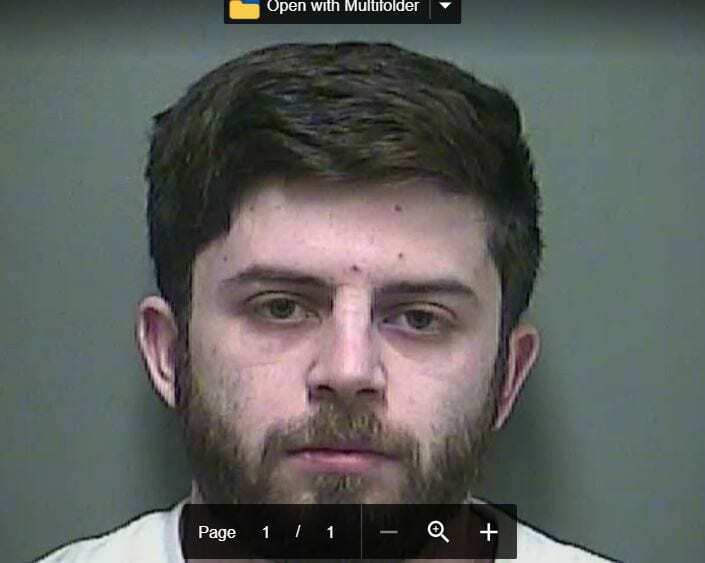 CLEVELAND, Ga. – Robert Ray Spagnolo, 32, of Knoxville, Tn. was arrested by the Cleveland Police Department Friday, Nov. 23 and charged with two counts of theft by receiving. According to the police report, Deputy Chris Casey conducted a traffic stop on a 2014 Nissan Sentra on Donald Thurmond Parkway at 1:25 p.m. in reference to a possible stolen tag. The tag and vehicle were confirmed as stolen from David Miles of Savannah and Spagnolo was arrested and charged with two counts of theft by receiving stolen property. A passenger in the vehicle was not charged. Spagnolo was transported to the White County Detention Center where bond has been set at $6,000. 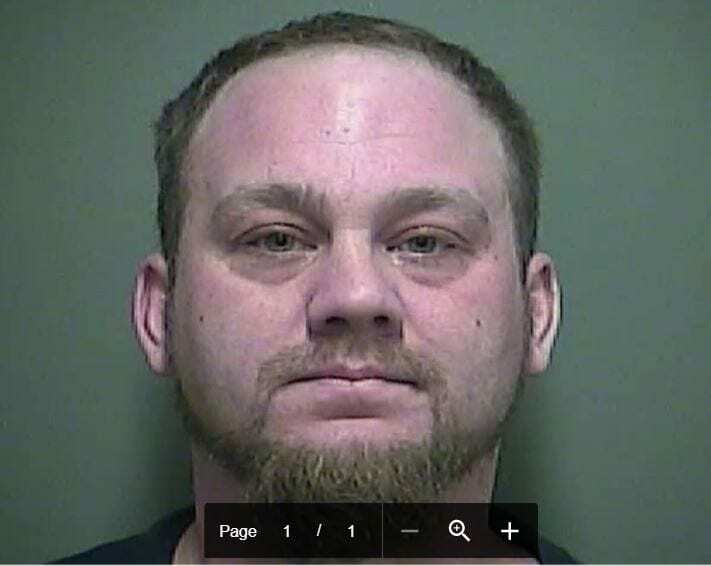 CLEVELAND, Ga. – Charles Gregory Tompkins, 46, of Cleveland turned himself in at the White County Sheriff’s Office on Nov. 14. Tompkins is charged with aggravated assault with a gun, cruelty to children in the first degree and reckless conduct. 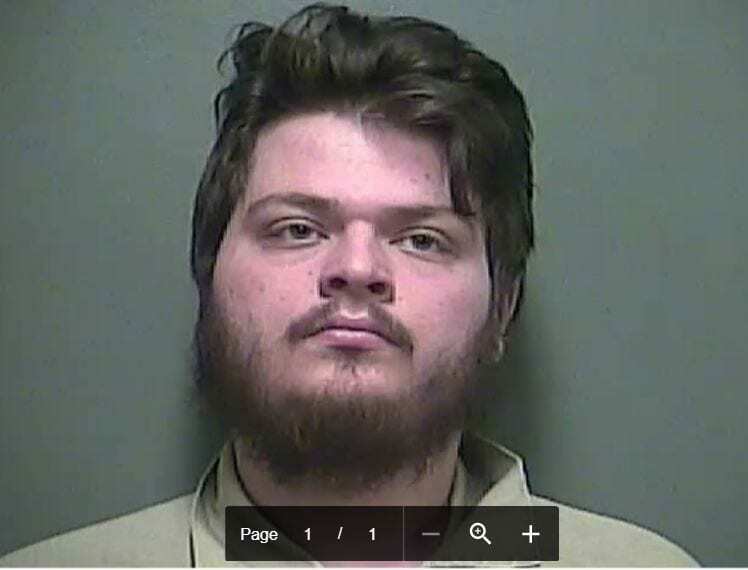 According to the Cleveland Police Department report, on Oct. 5, Tompkins “Pulled a firearm on a juvenile while sitting in the parking lot of the (Cleveland) Walmart” and told the boy he was going to rob Walmart before laying the gun barrel on the boy’s leg. After a month-long forensic investigation, Tompkins decided to turn himself in and was immediately charged. Bond was set at $20,000. The Cleveland Police Department, White County Sheriff’s Office and agents with the Appalachian Regional Drug Enforcement Office (ARDEO) arrested Lamar Swindoll at his residence on Skitts Mountain Road. 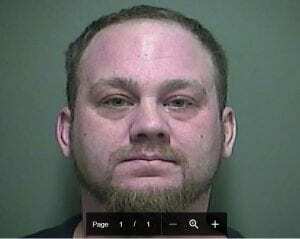 A search of his residence uncovered 19 grams of methamphetamine. Street value of the narcotics is estimated to be $2,000. Swindoll was charged with possession of methamphetamine with intent to distribute and possession of less than an ounce of marijuana. He was transported to the White County Detention Center. For additional information about ARDEO or to provide tips on criminal activity look for ARDEO@appalachiandtf on twitter or follow on facebook@appalachianrdeo and/or Instagram. The Appalachian Regional Drug Enforcement Office is a multi-agency unit that consists of the following Sheriff’s Offices: White County, Lumpkin County, Towns County, Banks County, Jackson County, Habersham County, Stephens County, Rabun County, Franklin County the Cleveland Police Department, the Lavonia Police Department, and the Toccoa Police Department, along with the Georgia National Guard Counter Drug Task Force, the Department of Public Safety, and the Georgia Bureau of Investigation. CLEVELAND, Ga. — A report by a home health nurse last week led to the arrest of a Cleveland man who is charged with neglect of a disabled person along with eight counts of possession of a firearm by a convicted felon and the operation of a moohshine still in his home. 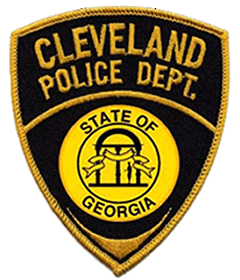 Cleveland Police arrested Lee Carter Blake, 53, at his home Friday, April 6, and transported him to the White County Detention Center where he is being held on $13,000 bond. In searching the home, they discovered that Blake, a convicted felon, was in possession of several firearms. He was convicted of theft by taking in 1993. The search also uncovered an illegal still. CLEVELAND, Ga . — White County Public Safety Director David Murphy wants the public to be aware that an “active shooter training” exercise will take place at White County Middle School on Wednesday, April 4, from 7 a.m. until noon. This is a joint exercise by the school system, Cleveland Police Department, White County Sheriff’s Office, White County Public Safety, Cleveland Fire Department and the Georgia Emergency Management-Homeland Security Agency. Murphy said the exercise will evaluate the plans for both the system and first responders in the event an actual situation should occur. This exercise will include volunteer students and faculty from White County Schools and Truett – McConnell University. The public should be aware of the increased presence of personnel on this date and not be alarmed as this is only an exercise of emergency response plans. School systems and public safety personnel all across Georgia have conducted these exercises for some time, but the shooting at Marjory Stoneman Douglas High School in Parkland, Florida, that killed 17 students and faculty Feb. 14, has led to a heightened awareness of the importance of such exercises. 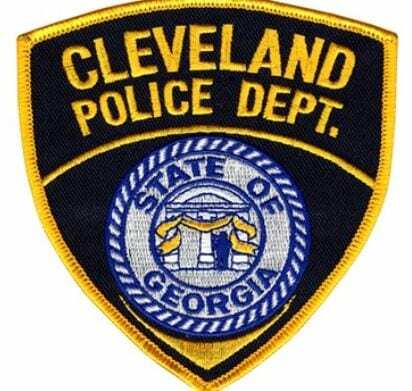 CLEVELAND, Ga. – A juvenile male is being detained at the Regional Detention Center after he reportedly made threats to shoot up the Ninth Grade Academy Thursday. Cleveland Police Lt. Donna Sims said the juvenile was overheard threatening to shoot up the school when classes resume on Wednesday, Feb. 21. Sims said officers with the Cleveland Police Department began interviewing subjects who say they heard the threats. Once they got corroborating information, the juvenile was detained at the Regional Youth Detention Center. The investigation is ongoing, but there are no other suspects being sought. If any other students heard anything that was said, they are asked to call the Cleveland Police Department at 706-348-7078. FetchYourNews will have more details when they become available. CLEVELAND, Ga. – Agents with the Appalachian Regional Drug Enforcement Office (ARDEO) and multiple local law enforcement agencies including White County and the Cleveland Police Department disrupted a large marijuana distribution organization operating in White, Habersham and Gwinnett counties last week. 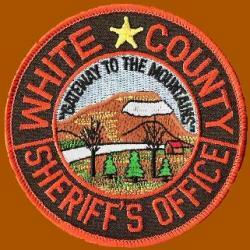 White County authorities learned about the organization through tips from the local community. On Feb. 2, search warrants were executed at Steven Pruitt’s residence at 110 Rolling Ridge Drive in Cleveland where eight pounds of marijuana, 200 grams of tetrahydrocannabinol (THC) wax and numerous firearms were confiscated. ARDEO Agents and Norcross Police also executed a search warrant at Evan Johnstone and William Blake Moore’s townhome in Norcross where they found 14 pounds of marijuana, 200 grams of THC wax, 104 .500 mL THC Vape Cartridges, and $42,169 in cash. Johnstone and Ryan Crispin were arrested with cash and drugs in their possession during traffic stops in White County. An investigation indicated Crispin was coming to White County to purchase marijuana from Pruitt and that Johnstone and Moore supplied Pruitt with marijuana and the THC wax. Overall, the operation yielded $56,253 in cash and took $546,000 of illegal narcotics off the streets. Agents believe a large quantity of the marijuana was smuggled into Georgia from states that have legalized marijuana. It also appears Johnstone and Moore were producing their own THC wax, a highly potent THC-concentrated mass that contains extraordinarily high THC levels. Pruitt, 33, Crispin, 20, and Johnstone, 25, were charged under Georgia’s Racketeer Influenced Corrupt Organization (RICO) statute and transported to the White County Detention Center. A RICO warrant has been issued for Moore, but he has not yet been arrested. Anyone with information about Moore or who would like to report suspicious drug activity can do so via instant message or by calling 706-348-7410.